Is there a website that can easily help me book these flights where I don't have look for each individual flight, etc.? 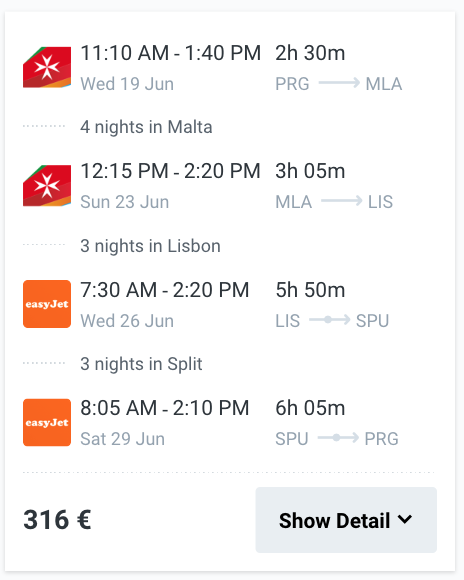 Would you recommend I just book through a flight agency or is this something someone can book on their own? Pressing search will guide you through the booking process. If possible, google will try to make everything in one booking. If not, it splits up the tickets and provides you the links for booking. 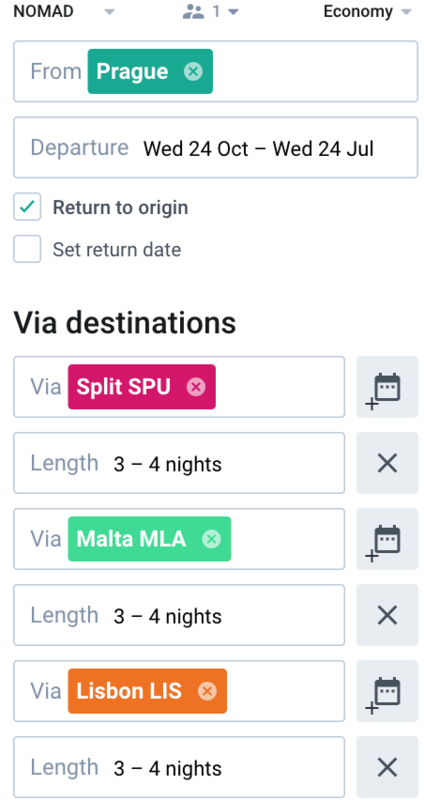 Kiwi.com's "Nomad" tool is useful if you're flexible on the order you visit your destinations. It will find the cheapest oder to visit the cities in. Not the answer you're looking for? Browse other questions tagged air-travel bookings or ask your own question. Can booking a flight or an hotel stay be more expensive during the weekend? Issues with booking 2x round-trip tickets (with a 'fake' layover) instead of a multi-city ticket? Is flying 60 short flights per year harmful to health due to additional radiation?